This great video card is better and faster than the HD 3650 512mb AGP that I used before. I can now use high settings for games like Call of Duty, MafiaII, Split Second, GTA IV, and Crysis 2. 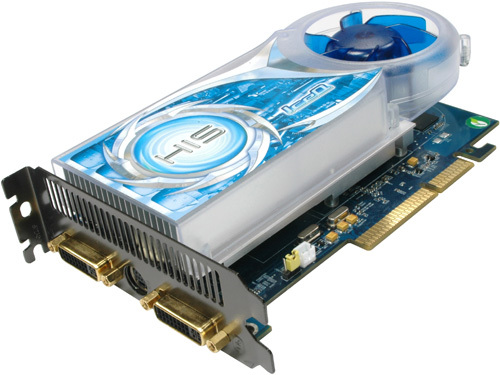 Also, this card works cooler .I would like to try the HIS HD 4670 1 GB AGP or the HIS HD 3850 AGP. I only use Pentium 4 3.0 GHZ Hyperthreading with 2 GB dual channel DDR400 Memory ( Can be replaced or upgraded from 4pcs 512 mb to 4 pcs 1 GB DDR400) and Sata 160 Gb dard disk. 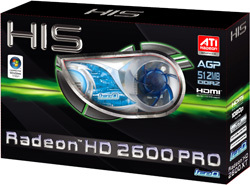 I really wish I can afford the top of the line HIS AGP card so that I use the very high settings without hanging or slowing down.